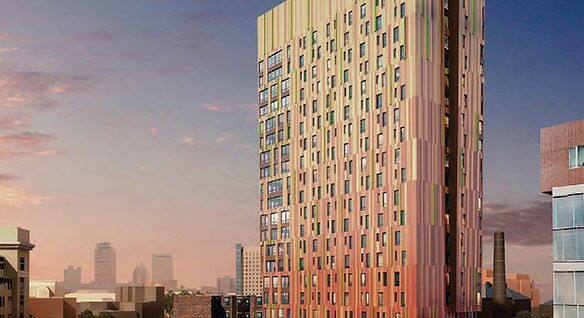 BIM solutions enabled efficient design, analysis and documentation on the structurally challenging Massachusetts College of Art and Design hall of residence. 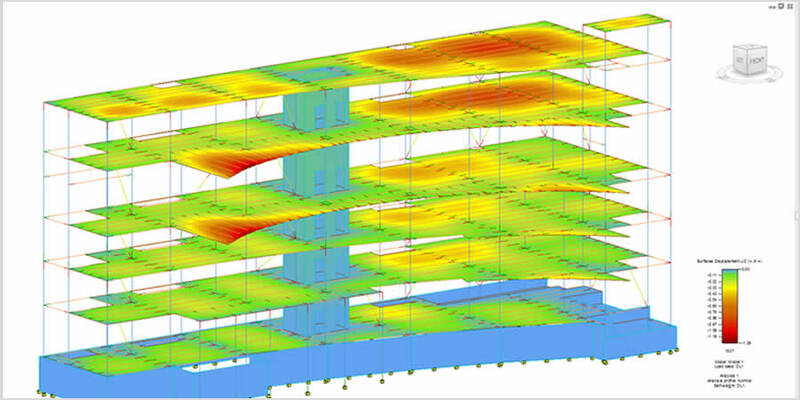 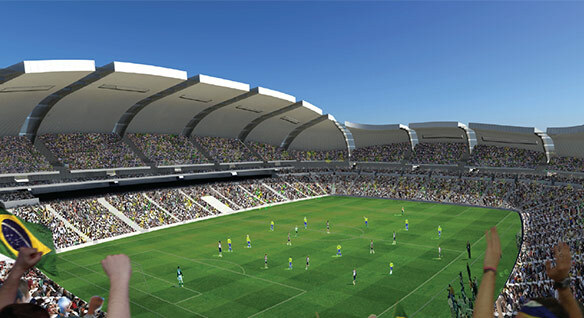 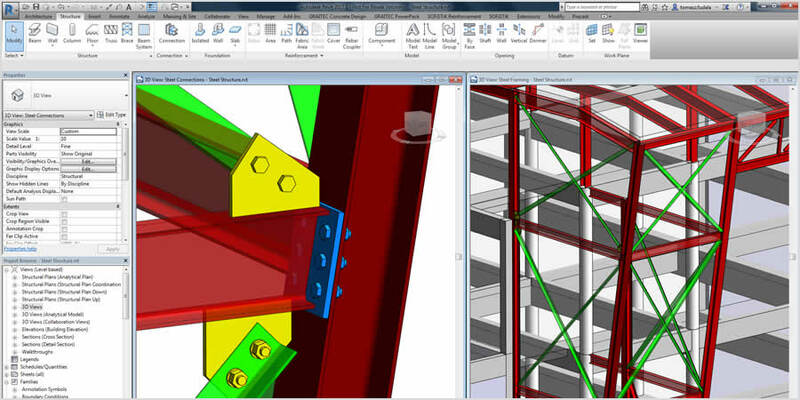 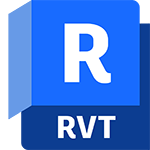 Connect Revit models to Advance Steel with the free Advance Steel extension. 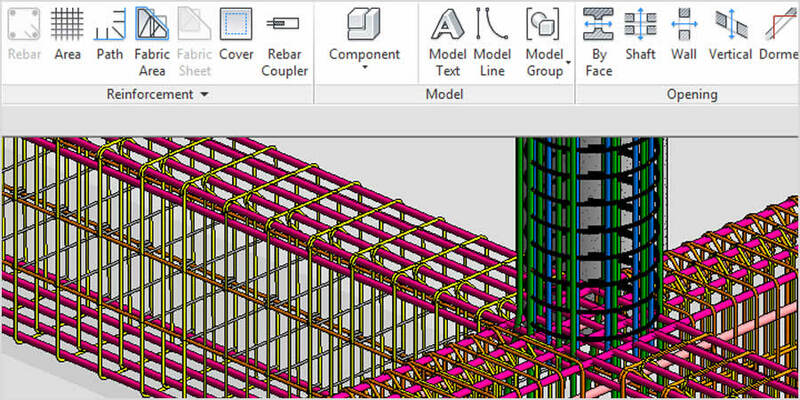 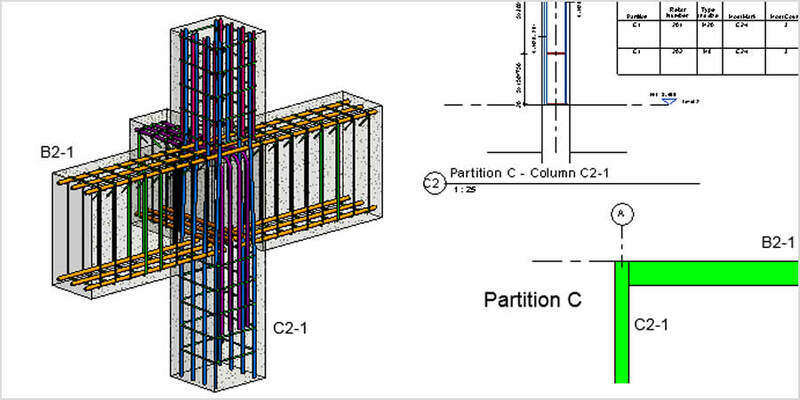 Use export, import and synchronise features to transfer the model's BIM data in LOD350 for Structural Steel.